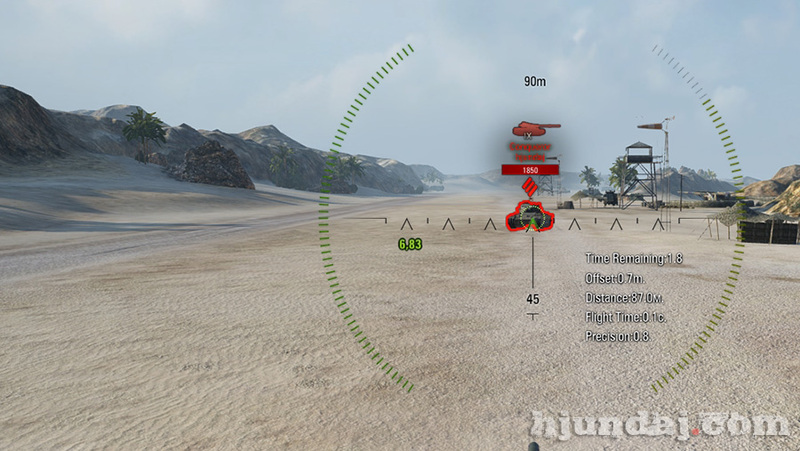 Among the many additions to the “World of Tanks” game, in fact, there are some that really help users during the fighting. Some of them derive the necessary information about the status of armor and its mechanisms. 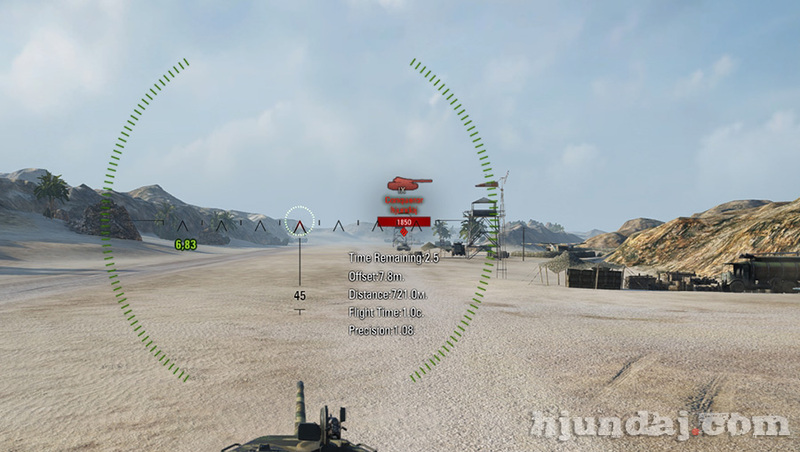 Others – help more accurately aim and destroy the enemy team members. 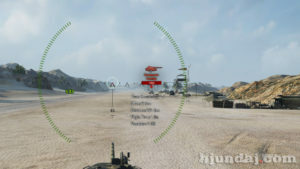 These developments include the fashion ExtraAimInfo – information timer scatter radius and the projectile flight time for tanks 1.4.1.2 World. It would seem, what else is new, you can come up with, in addition to the standard display information. It turns out there is. This version brings a whole array of data, which is located close to the eye. It shows the time until the full details! 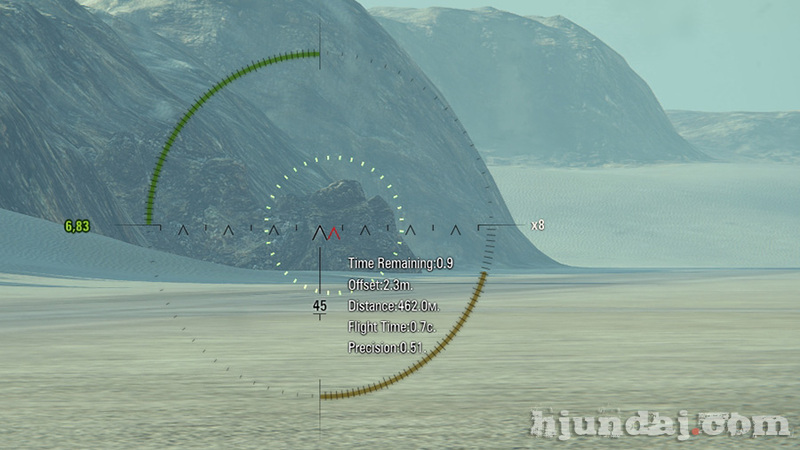 There is information about the distance to the target and how many seconds it reaches the shell (or flyby). In the line “variation” indicates the distance in meters, within which can fly “potato” when shooting at that moment, without waiting for the gun to be ready to conduct the most accurate shooting. And even displayed coefficient of efficiency of fire at this time. With this mode, the gameplay is transformed into a kind of problem in algebra. That’s just instead of the correct answer will be the words “victory” and if the equation does not come together, then “kill”!